Announcing the start of the open beta phase for players from Europe and North America via its subsidiary Aeria Games. Founder pack owners are enjoying early access since January 30. 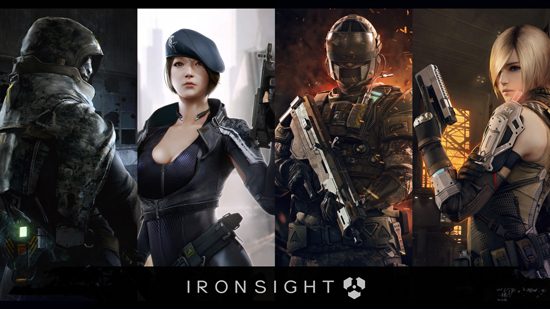 After successfully rounding off the closed beta testing and now kicking off the open beta phase, the Ironsight community has the chance to discover a heap of new, exclusive content. 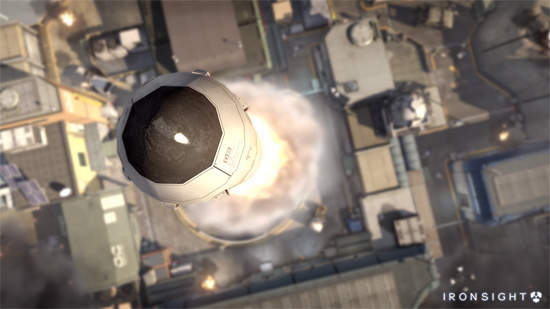 Players can look forward to four new maps, two new game modes, a new mission and much more. Ironsight is set in 2025 and is all about the battle for the last natural resources on Earth. In a fierce conflict about ultimate supremacy, there are two rivaling factions battling it out: NAF (North Atlantic Forces) and EDEN (Energy Development Enterprise Networks). Through the programming of the in-house developed Iron Engine, developer Wiple Games created a realistic and spectacular gaming experience, focusing primarily on team play and tactical action. 10 different maps are planned for release, in which the teams can compete in several game modes, such as ‘Search & Destroy’, ‘Team Deathmatch’, ‘Secure Point’ and ‘Resource Takeover’. 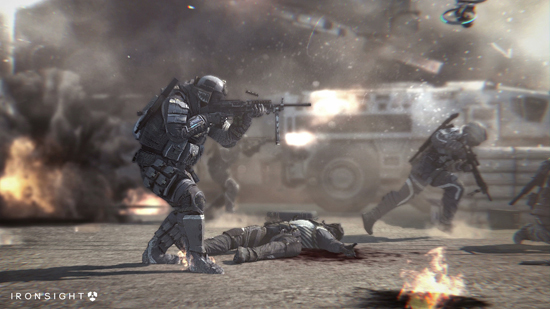 In the co-op mode, players can choose between the two modes ‘Mission: EMP’ and ‘AI Team Deathmatch’ to test and improve their own skills against the clever AI. 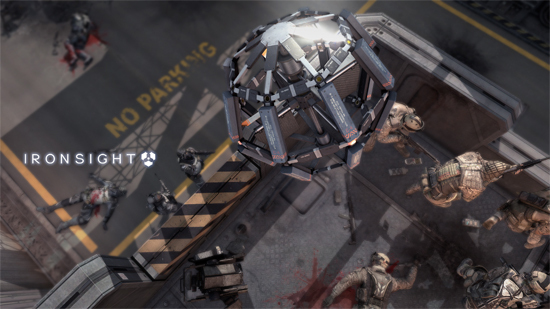 Each game round is time-limited, and teams must take over a variety of drones and controllable mechs. Strategic use of e.g. 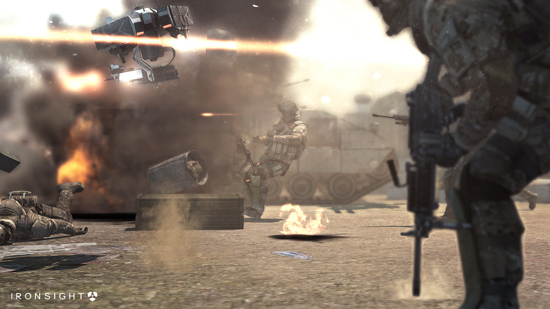 cluster bombs create ever-new combat situations which continuously challenge players of both parties. 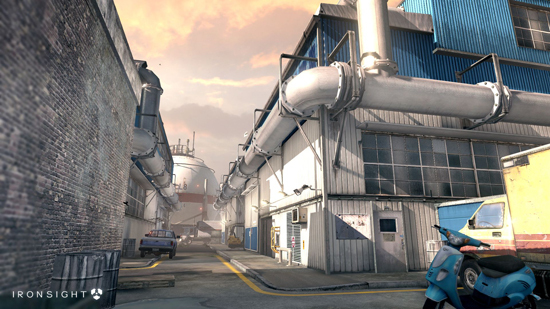 Destroyable surroundings and numerous possibilities of interaction round off this first-person shooter. Additionally, the shooter allows for players to customize and specialize their gameplay, as they have access to 100 different weapon types to specialize on their own, individual task within the team. Additional methods to personalize gameplay are available through purchasable weapons, attachments as well as free customization of characters.